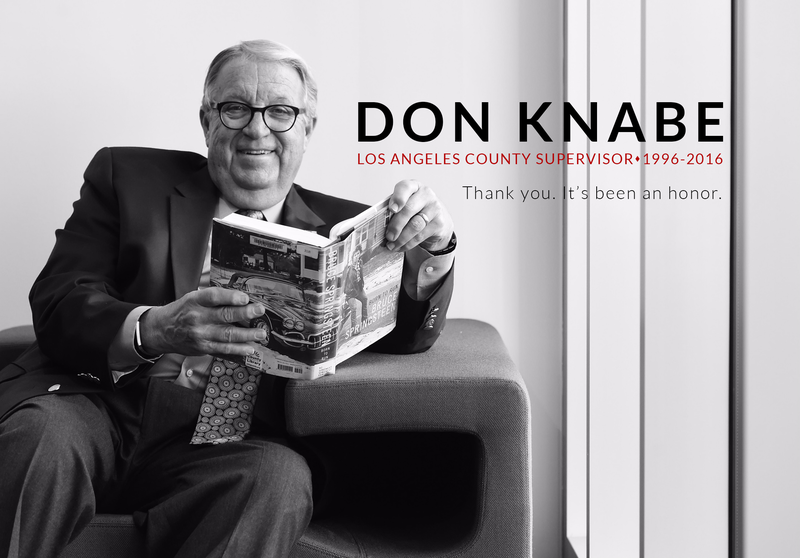 County code will be revised to make it easier to establish a secondhand retail store in the unincorporated areas of Los Angeles County thanks to a motion at today’s Board of Supervisors meeting by Los Angeles County Supervisor Don Knabe. Title 22 of the County Code currently limits sales of all secondhand consumer products as a permitted use and classifies secondhand retail stores in the same category as used car lots and pawn shops, which significantly impact the surrounding neighborhoods. Supervisor Knabe’s motion instructs the Department of Regional Planning to revise the County zoning code to allow secondhand retail stores in the neighborhood business zone subject to an administrative review or discretionary permit, depending if the facility is proposing drop-off collection or outdoor storage areas. The Regional Planning Commission will hold a public hearing prior to September 30, 2012 and recommend revisions to the Board to consider.